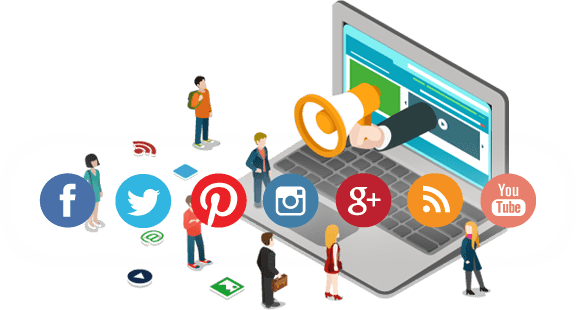 Are you getting any traffic from social media? 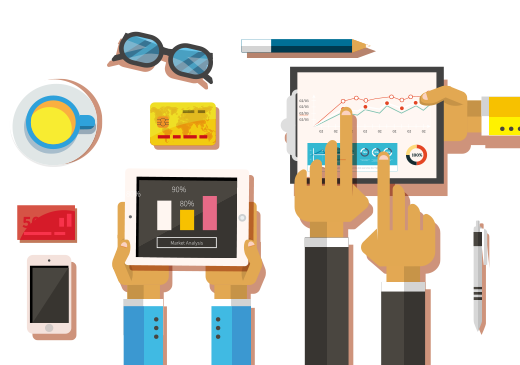 Does online interest in your store and products generate actual sales? Your manufacturer is spending big-money on marketing, is it helping your business? 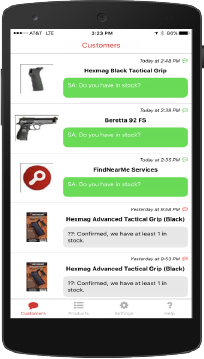 Can customers text your store? 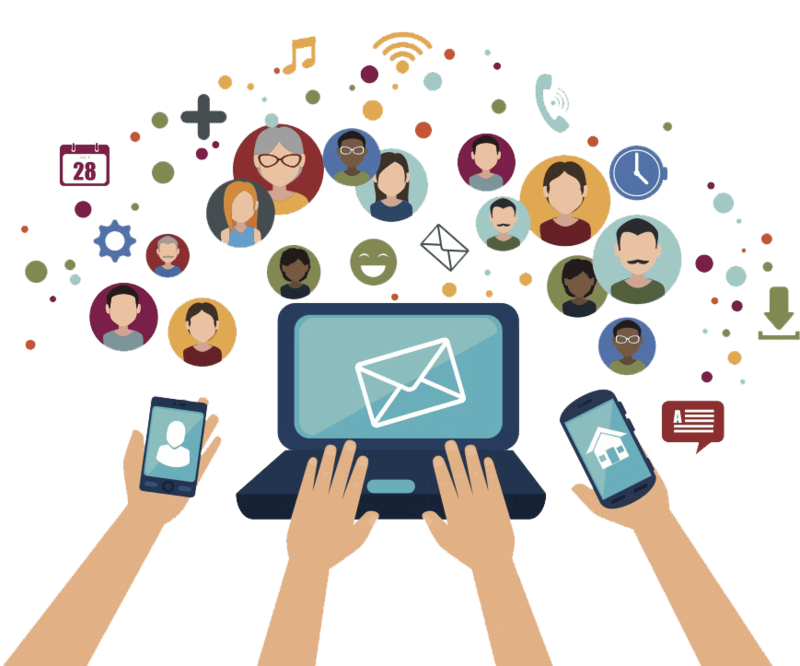 Can you connect with customers online? How do you close a sale without the customer walking into your store? Do you sell anything online? Do you have a customer loyalty program? 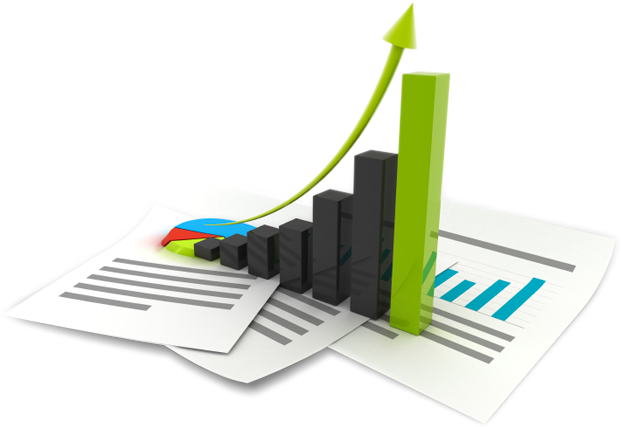 Are you losing potential sales? Where is consumer interest trending? Are you out-of-stock on a hot item? What is your customer demographic? A customer is shopping online and goes to the manufacturer's website to learn more about a product. 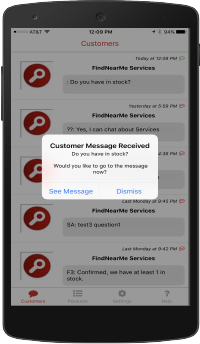 FindNearMe buttons will be available on every product page of the manufacturer's website. 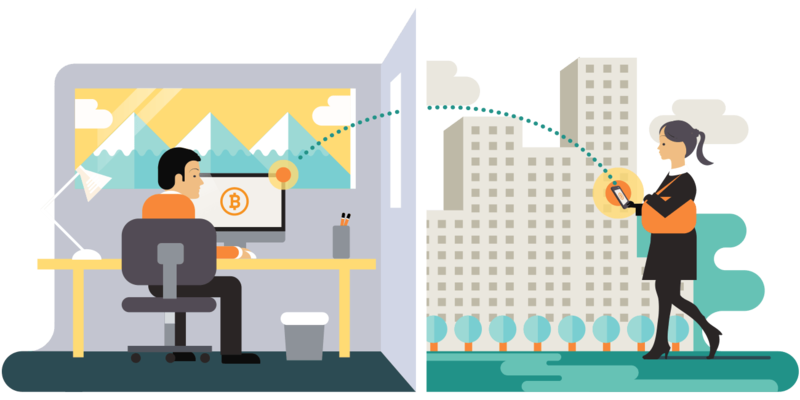 The customer's physical location will be used as the search location. 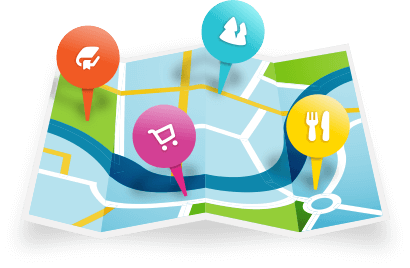 A customer can search from a new location by entering a zipcode or using the map popup feature. 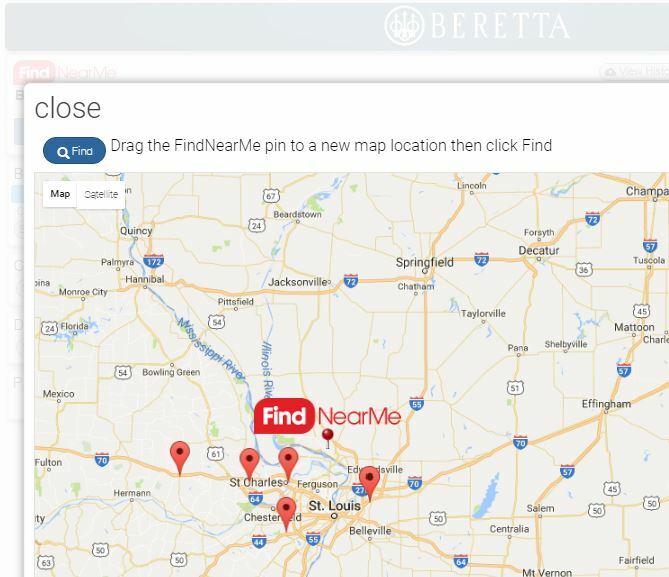 A customer will click the FindNearMe button when they want to locate the product at a store nearby. 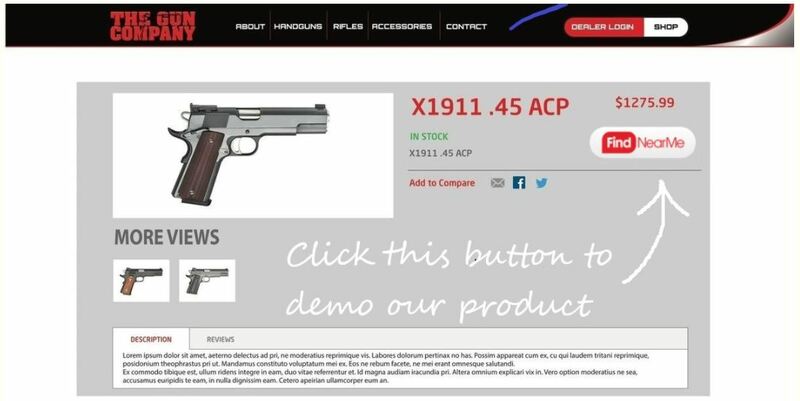 The store locator will search for stores and show the customer a store results page. Store employees download the free FindNearMe mobile app. They login to the app to be connected to customers. 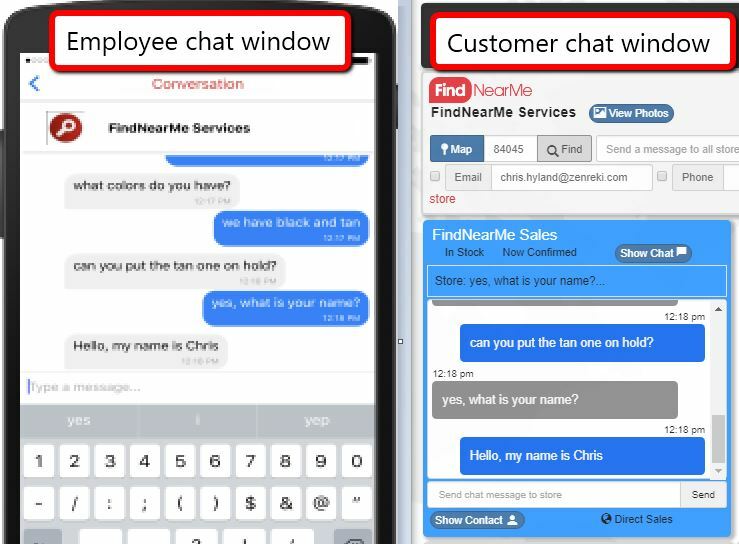 When a store employee is logged into the mobile app, they receive a mobile notification when a customer clicks on a FindNearMe button. 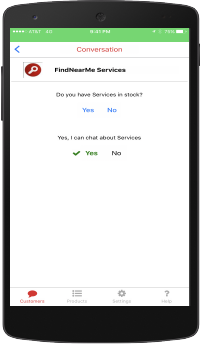 Simple yes/no buttons automatically communicate inventory status and chat availability to the customer. Customers can request a chat session. If the customer and employee both agree to chat, then a chat session is started. The Button Clicks Map Report shows where customers were physically located when they clicked a FindNearMe button. It also shows which product button they clicked. 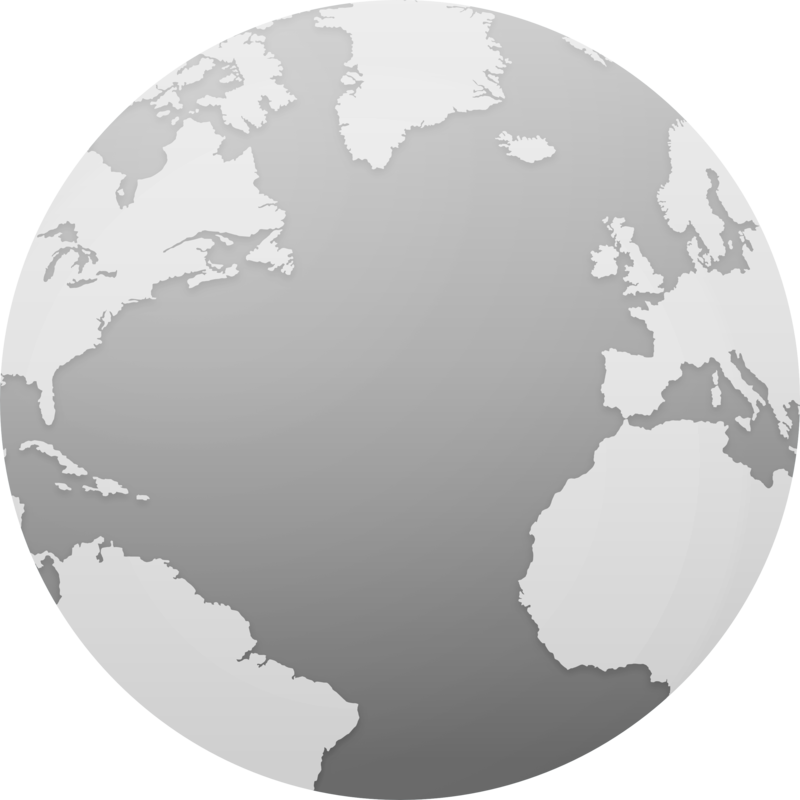 This data is available on an interactive map. The Button Click Product Interest Report shows the number of clicks on each product, and the product categories. 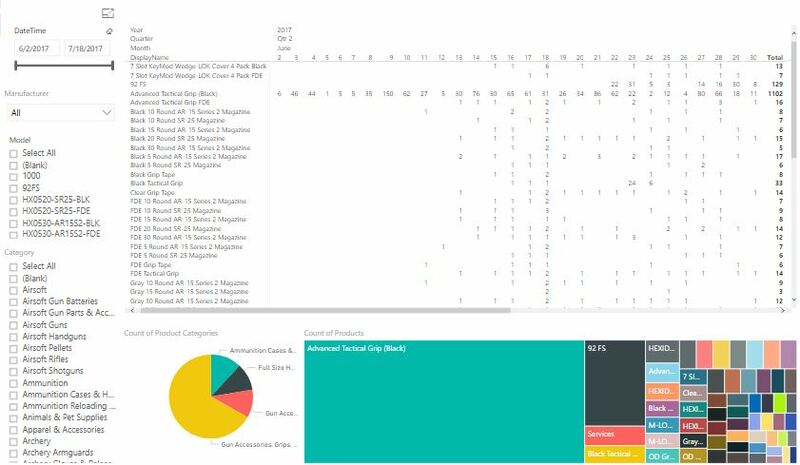 This data can be viewed by product, category and date. 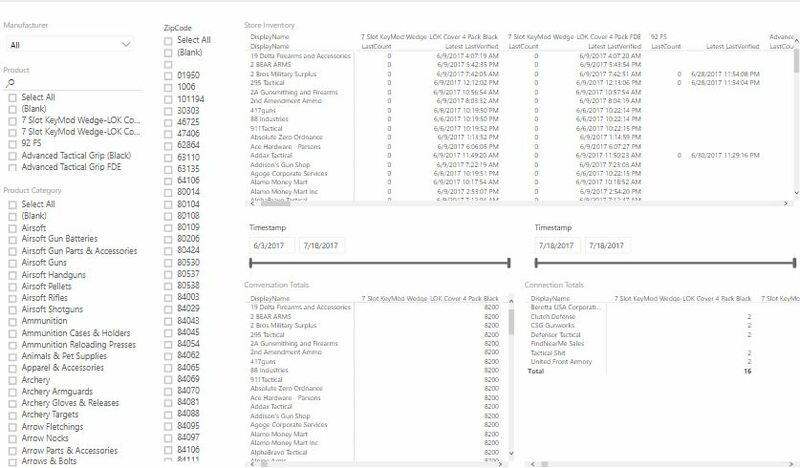 The Inventory Levels and Conversion Counts Report shows the product inventory levels, and how many chat sessions were started. This data can be viewed by store, product and zipcode.